The Director of the Eno Center for Transportation Leadership (CTL) will report directly to the President/CEO of the Eno Center for Transportation and has primary responsibility for the direction and management of CTL. This includes management and oversight of multiple Eno contractors who design and deliver leadership courses for Eno on a variety of topics including public transit, aviation, public-private partnerships (P3s), as well as Eno’s signature Leadership Development Conference (LDC). The Director will also be responsible for expanding CTL programs by developing new markets and courses for Eno targeting both the public and private sectors. The Director is responsible for delivering programs that ensure customer satisfaction while advancing the mission of Eno and maintaining financial viability. The Director is responsible for handling any grants awarded to Eno for CTL programs. 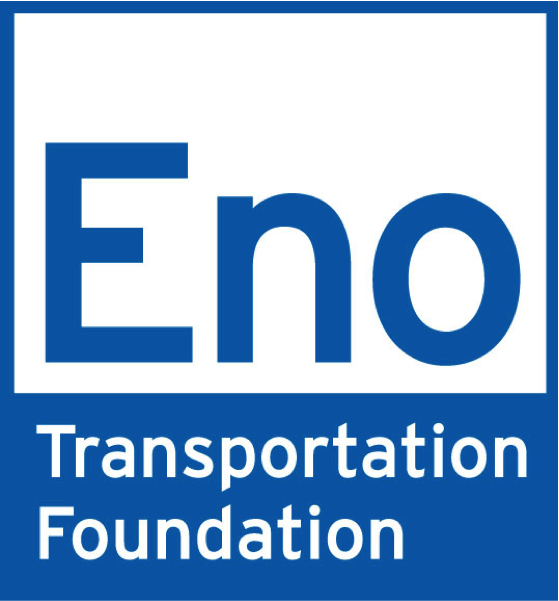 As part of the leadership team at the Eno Center for Transportation, the Director will play a substantial role in the management of approximately half of the organization’s business. This will mean regular interactions with Eno’s Board and Board of Advisors, management of junior staff, and larger organizational direction issues. There may also be opportunities for this individual to teach components of specific courses and contribute to Eno’s policy work. Demonstrated ability to effectively manage contractors to ensure effective and financially viable deliverables. Experience working with education and coursework is preferred. 5-10 years experience working in transportation and education, preferably across multiple modes. Specific experience with policy, teaching, leadership, or service provision is preferred. 3-5 years experience managing employees and components of an organization. Experience in the nonprofit sector is preferred. Bachelor’s degree is required. Masters or Ph.D. in transportation-related field is preferred. Next PostNext 2013-2014 BOARD OF DIRECTORS VOTING NOW OPEN!